If taking better care of yourself is on your 2019 To-Do List, you’re not alone. Self-care is a growing trend, and for good reason. The benefits can be huge. 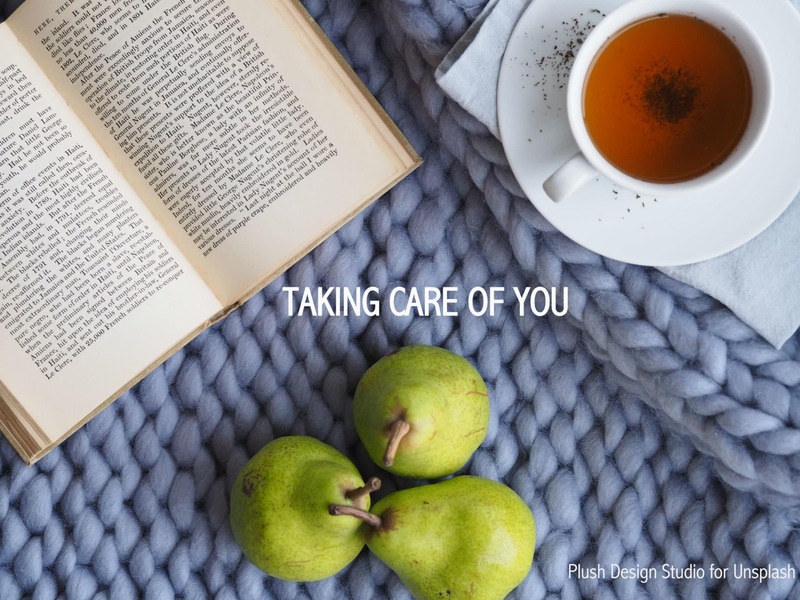 Today we’re realizing that taking better care of ourselves is a way to gain balance in our lives, enjoy more energy, reduce stress, and feel better physically and emotionally. Walking and biking, mindfulness programs (yoga and meditation), healthy eating, tuning out from electronics, and getting a good night’s sleep are all examples of good-for-you things that can have positive results. Even rituals we often think of as pampering, such as sitting in a sauna or soaking in a tub, can be emotionally and physically good for you. And now here’s a little something else that can help: the Whalewalk Inn Self-Care Special! 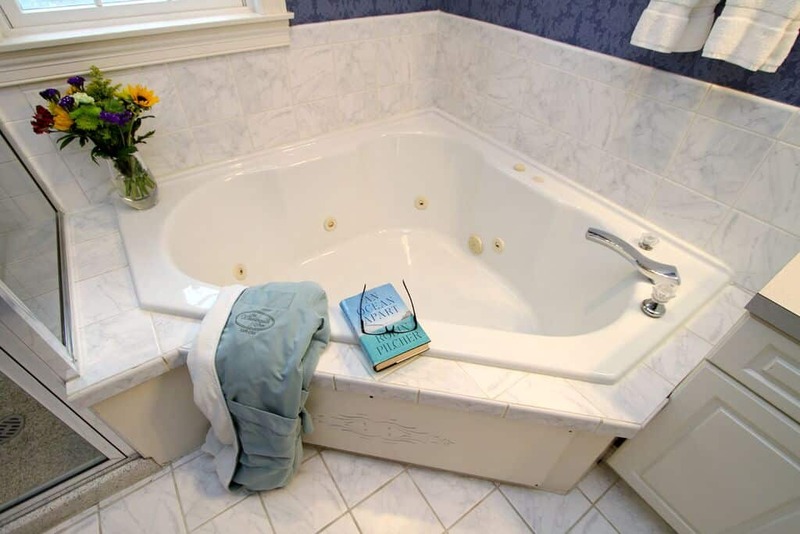 At Whalewalk Inn, we’re committed to taking better care of you in lots of ways, such as cozy rooms and comfy beds, soothing baths, and a delicious breakfast each morning. Take advantage of our Self-Care Special this spring and plan good-for-you weekend for yourself, with a loved one or as a friends’ getaway. Call today for a reservation, or book your stay online! 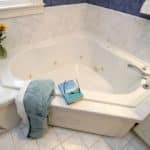 This entry was posted in Bed & Breakfast, Eastham, Inn News, Special Offers, Weekend Getaway and tagged B&B Special, Cape Cod lodging by admin. Bookmark the permalink.